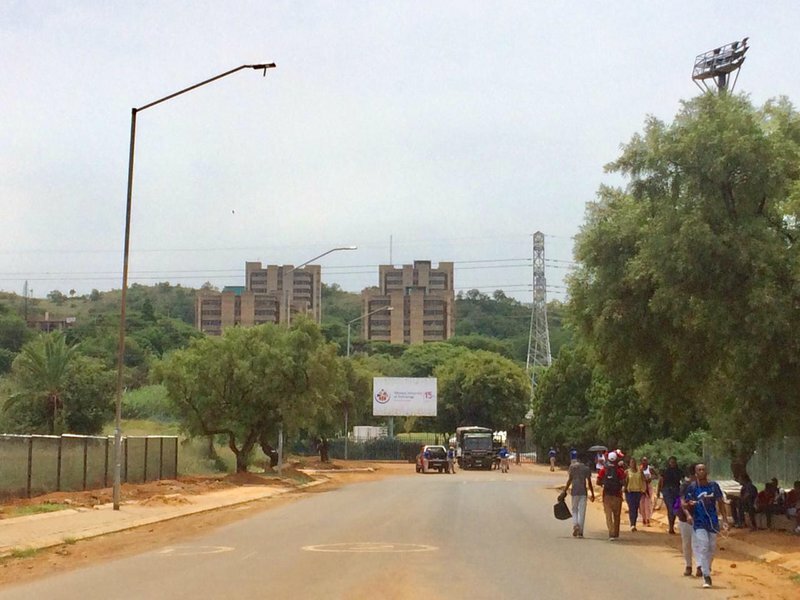 The Economic Freedom Fighters Student Command (EFFSC) and the South African Students Congress (Sasco) have vowed to shut down Tshwane University of Technology (TUT) campuses. The members, who wanted to remain anonymous, say operations will not resume until management has addressed their grievances. A Sasco member told Jacaranda FM News that the two organisations have submitted their memorandum to management and are awaiting a response. "The most important thing is to sell an idea to say...to make a student understand why is it important for me to join the revolution and then it’s up to us to say the free education that was promised was fallace... The revolution continues... We are going to go to the Union Buildings,” he said. Students are calling for accreditation of accommodation and for the institution to scrap registration fees. Another Sasco member said there is increasing concern around police brutality. He vowed to continue protesting peacefully and said that students are opting "to take an intellectual stance". An EFF member says last week first year students were given R5000 and senior students R2000 and they want management to fix the issue. The SRC were locked in talks with management on Monday.